$1,000 price point was a sticking point for iPhone X. That could change in the near future when Apple launches its 2018-era 5.85-inch OLED iPhone. According to a new report, Apple has managed to reduce its manufacturing bill of materials (MBOM) for this year’s iPhone X-sized handset to a level much lower than that of its present flagship. 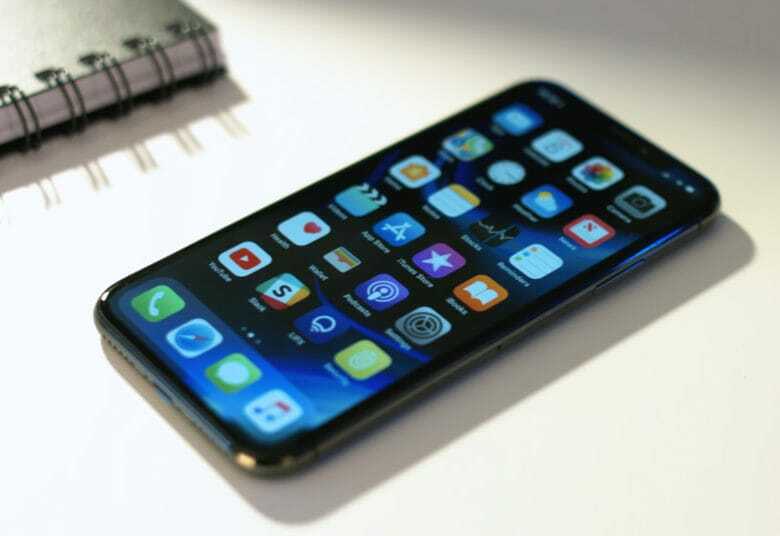 DigiTimes Research suggests that the 5.85-inch OLED iPhone may be the cheapest of the three new iPhone models. The question with all of this, of course, is how much of a saving in cost will Apple pass on to the consumer. If iPhone sales are starting to slow down, Apple could retain the higher margins with no cost reduction in order to squeeze more profit out of each handset. If, on the other hand, it offers a phone superior to the iPhone X at a lower price point, that could push some of the folks who held out on upgrading last year to do so in 2018. How much of an impact did the iPhone X’s price tag have on your decision to buy it or not? Let us know in the comments below.